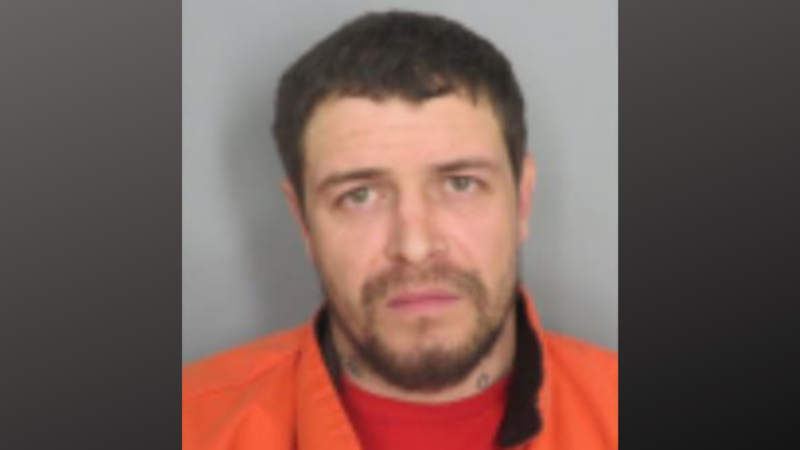 HOMER, N.Y. — A Cortland County man was arrested Sunday after he allegedly drove drunk and crashed his vehicle in the town of Cortlandville. At around 2 a.m. Sunday, sheriff's deputies responded to a crash on Locust Avenue in the town of Cortlandville for a car accident. Authorities arrived to find the driver had fled the scene on foot, leaving behind an injured passenger that was airlifted to Upstate University Hospital for a head injury. The driver, 30-year-old Zackery J. Rice, of Homer, was located by officers near the scene of the crash. Rice was charged with felony DWI due to a prior conviction. He was also charged with leaving the scene of an accident and a misdemeanor for unlicensed operation of a motor vehicle in the third degree—along with traffic infractions—and arraigned in Cortlandville Town Court. He is being held on $10,000 cash bail. The sheriff's office was assisted at the scene by the Homer Police Department, Homer Fire Department, TLC Ambulance and CNY Towing.